19-year-old Adam Horwitz is a millionaire and entrepreneur. This self-made young man had only one goal, which was to create a million dollar company before he reached the age of 21. Before his 18th birthday, this young, brilliant and successful man broke the million-dollar revenue mark. Adam is popularly known for the creation of Mobile Monopoly. 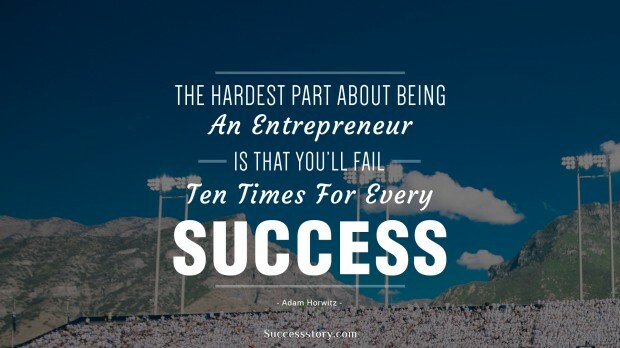 "The hardest part about being an entrepreneur is that you will fail ten times for every success"